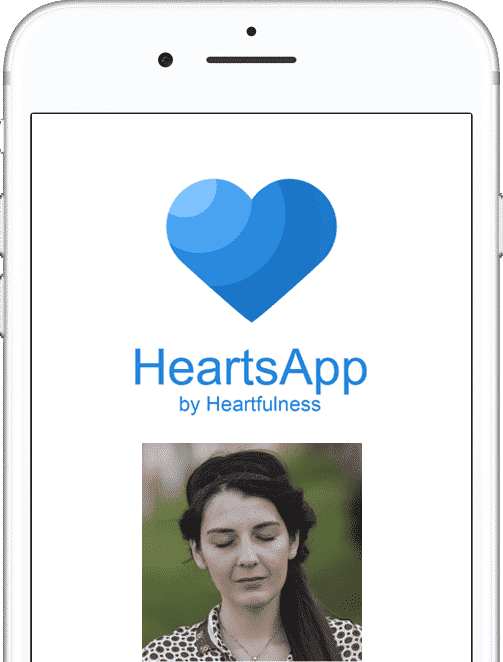 Heartfulness Meditation - Learn Why & How to Meditate through Heart! Welcome! 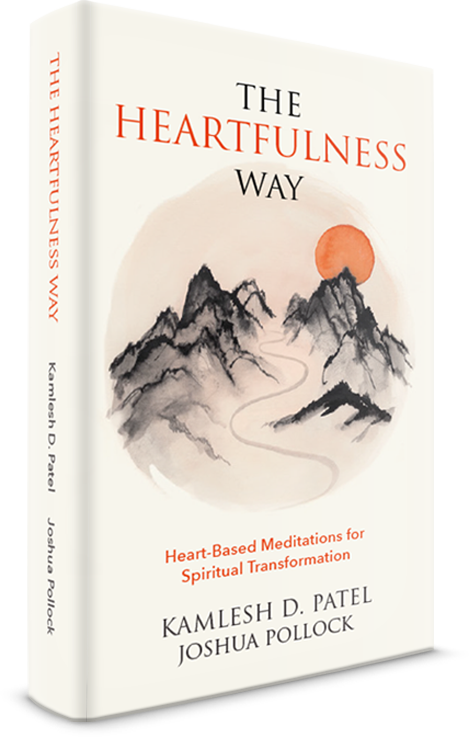 Heartfulness is a beautifully simple practice of meditation that connects us with all the light and love in our hearts. Heartfulness Institute is a global non for profit organisation with thousands of volunteer trainers who serve more than a million practitioners in over 130 countries. 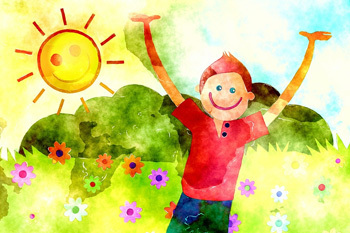 Our mission is to help develop peaceful, healthy and holistically educated individuals and children, families and communities, organizations and businesses, with a spirit of human well-being and integration. 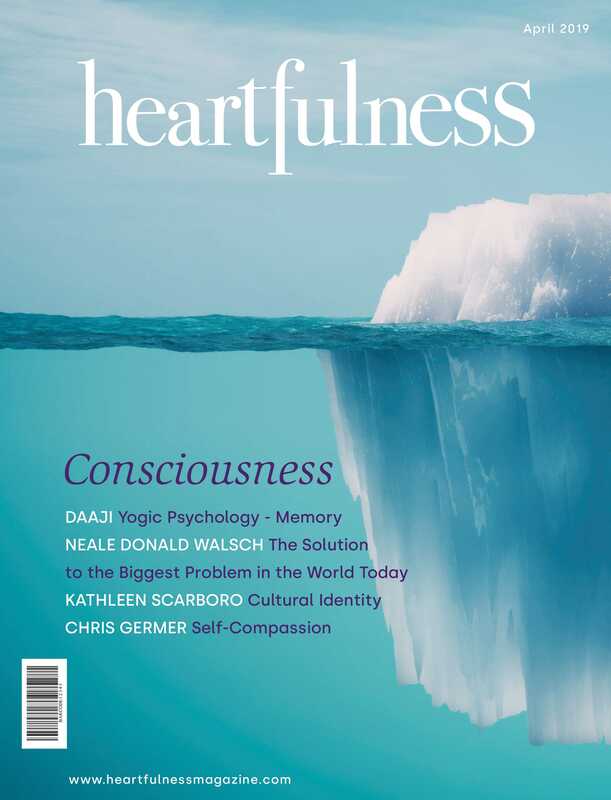 Heartfulness relaxation and meditation techniques are studied and proven to be effective in reducing stress and anxiety, improving sleep, enhancing emotional intelligence and exploring the heights and depths of human consciousness. 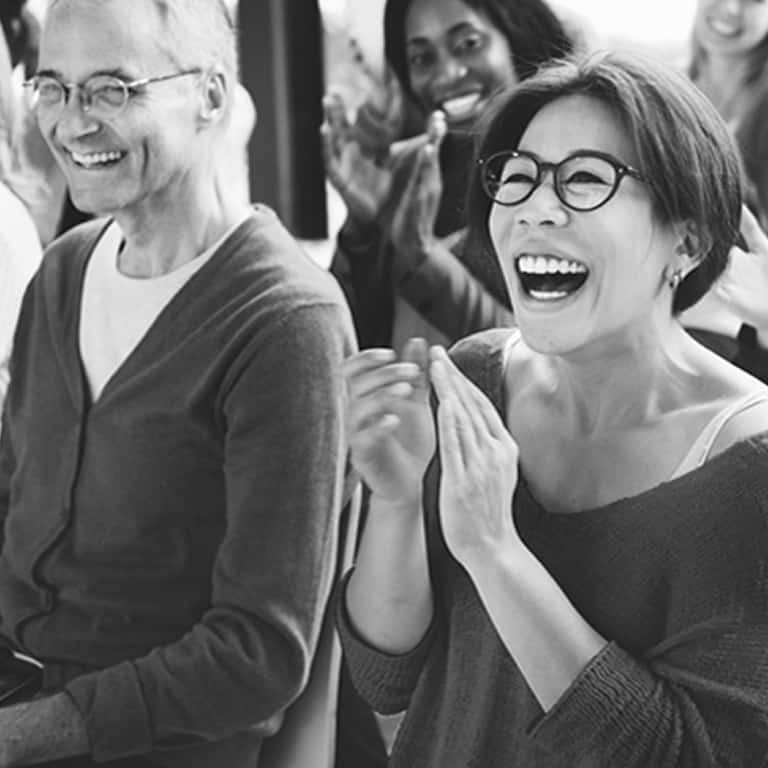 In a series of 3 masterclasses, learn the four Heartfulness practices. 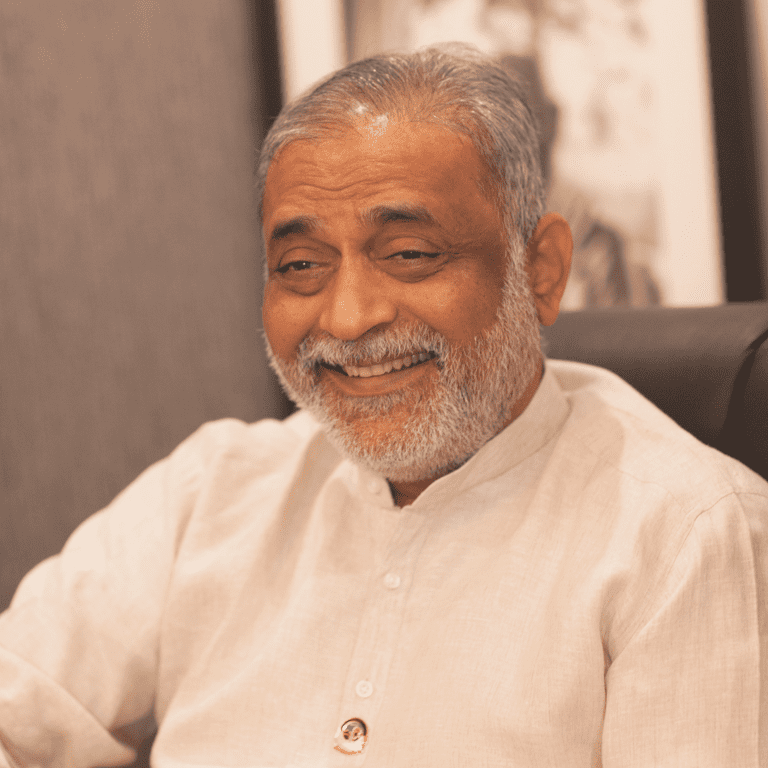 With over 40 years of experience in Meditation, Daaji, our global guide will be your mentor on this journey. 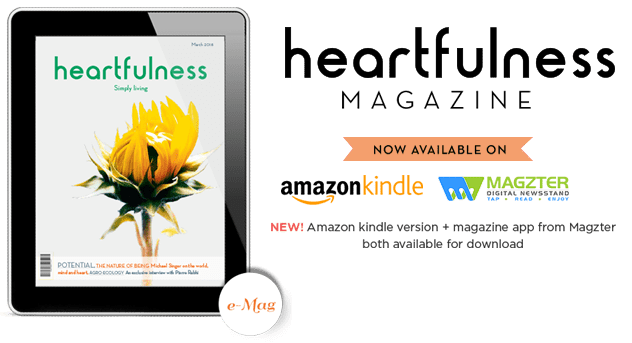 A Heartfulness session is just a click away! 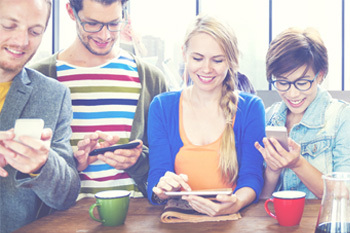 Connect with a certified trainer for a meditation session anywhere, anytime. 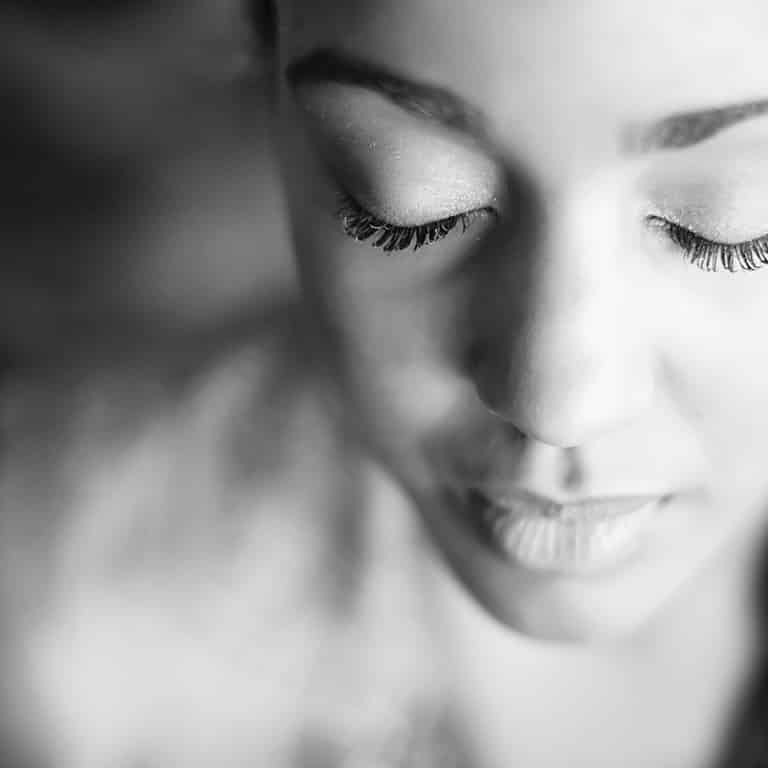 Imagine a world in which everyone took a little time each day for calm, quiet and stillness. Close your eyes. Open your heart. And become one. 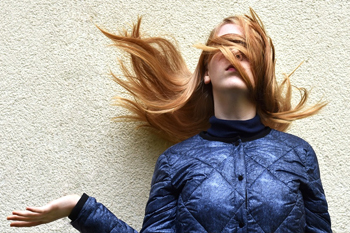 Learning to relax is vital for good health and wellbeing. 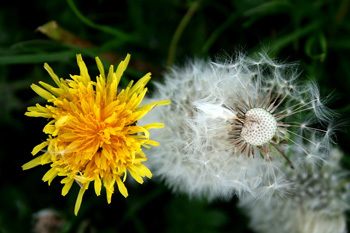 It reduces tension and helps us be calm even in a stressful situation. Heartfulness Meditation will help you to live a heart-centered life, manage your emotions, and find inner peace and balance. 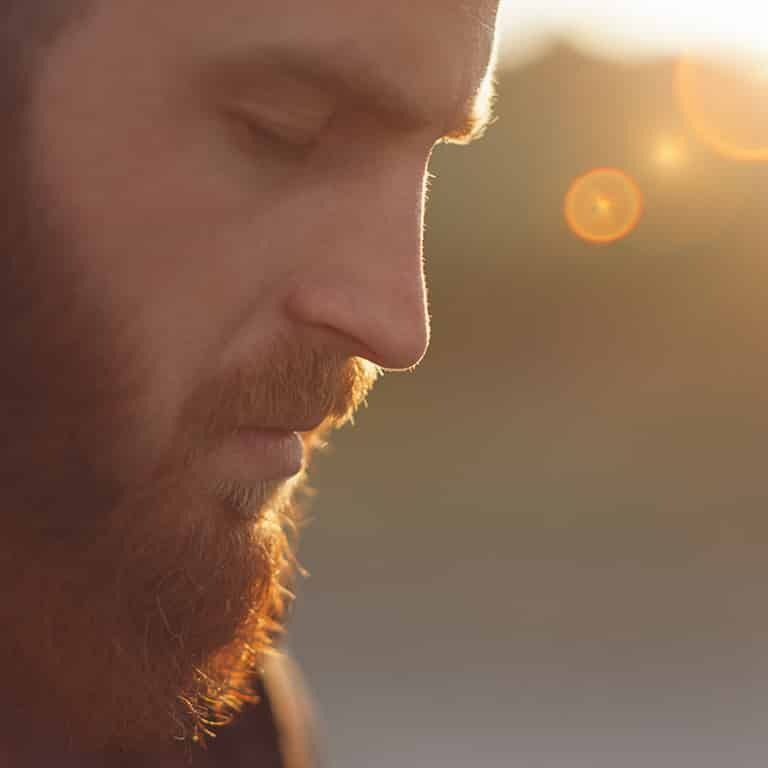 Millions of people worldwide are now benefiting from this simple, effective meditation practice. 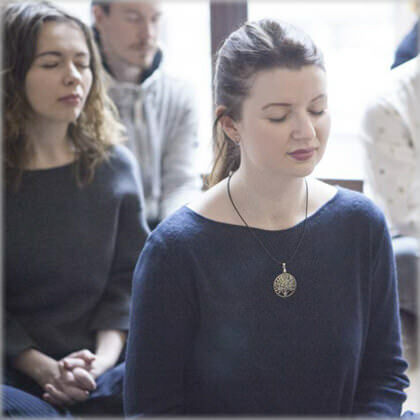 Join us at one of our HeartSpots to meditate with a trainer and with a group. Our community is made up of people from all cultures, backgrounds and walks of life. There are HeartSpots in many cities, towns and villages in over 130 countries. Inspiring teachers are unforgettable. As a student of spirituality, Daaji guides seekers on the path. He also devotes time to research on the science of spirituality and consciousness. 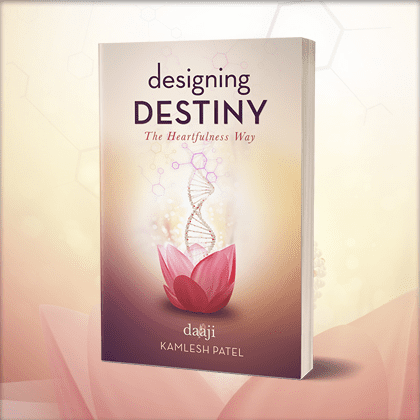 Through a series of illuminating conversations between a teacher and a student, Daaji reveals the principles of the Heartfulness practice and philosophy to Joshua Pollock, a Heartfulness practitioner and trainer. Our global community shares its stories. One heart at a time. 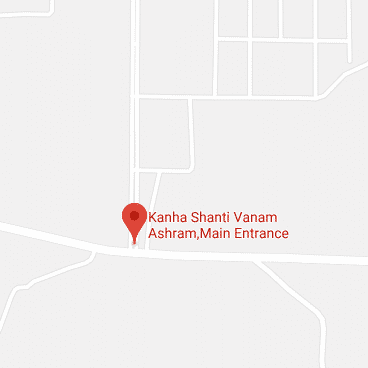 health and well-being, Yoga, Heartfulness and much more.